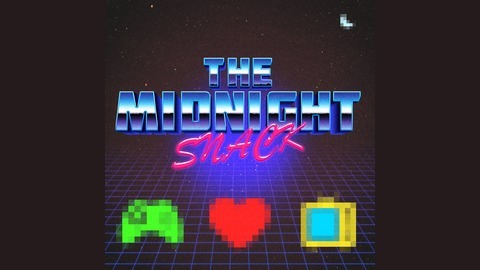 The Midnight Snack explores the depths of life’s most important topics & dives deep into our love affair with pop culture. Joel & Jay discuss Avengers Infinity War. 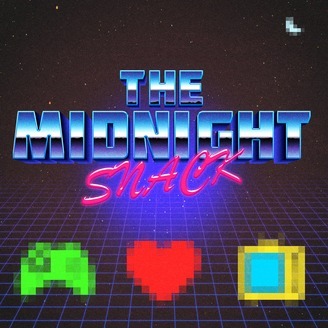 Major spoilers in this podcast! They created The Infinity Map which you can follow as they review the movie. Check out The Infinity Map here: https://goo.gl/zZkcWY (minor edits were made since recording episode).